The New York times recently published a story about the New York City Council Housing Committee requiring home-sharing companies like Airbnb to hand over the names and addresses of their hosts. Not pulling any punches from the ring, the council enacted the measure later the same day. To put some teeth into the measure, Airbnb, VRBO and other short-term home-sharing services were threatened with fines of $1,500 per listing if they didn’t provide the requested information. As one would imagine, Airbnb didn’t leave the ring without a few swings. 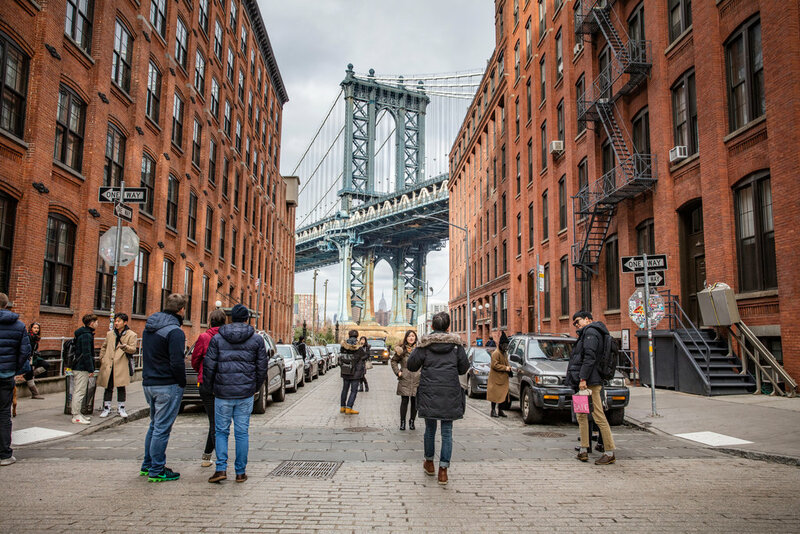 While they’ve been fighting similar battles in other cities across the US, New York City represents a sizable portion of their rental income (52,000 listings) in the Mid Atlantic. Consequently, Airbnb claimed that this measure violates the privacy of its hosts, “After taking hundreds of thousands of dollars in campaign contributions from the hotel industry, we’re not surprised the City Council refused to meet with their own constituents who rely on home- sharing to pay the bills and then voted to protect the profits of big hotels,” said Airbnb spokeswoman Liz DeBold Fusco. As part of the New York City Airbnb fallout, one unfortunate Airbnb host was recently fined $32,000 by the city. York, Stanley “Skip” Karol, an Airbnb host in Brooklyn’s Sunset Park neighborhood, and Airbnb have taken off the gloves as they settle the dispute in courts. If enacted as expected, the legislation will take effect in six months. By way of example, when San Francisco passed a similar measure, Airbnb listings dropped more than 50%.